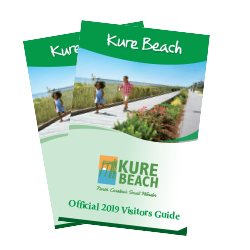 Kure Beach is where beautiful natural surroundings and its designation as the cleanest beach on the eastern seaboard offer a romantic and breathtaking backdrop for a destination wedding, family, friends or military reunion. 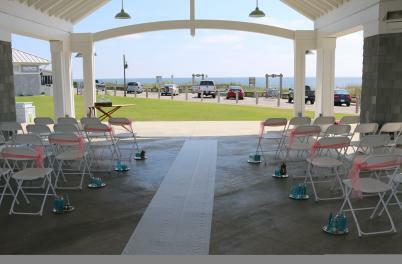 For the ultimate outdoor venue, get married at the Ocean Front Park under the pavilion roof overlooking the ocean. 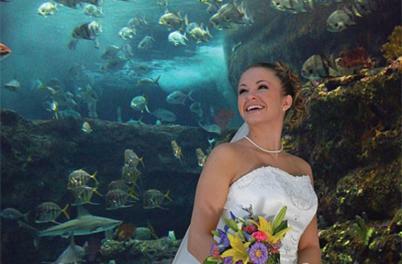 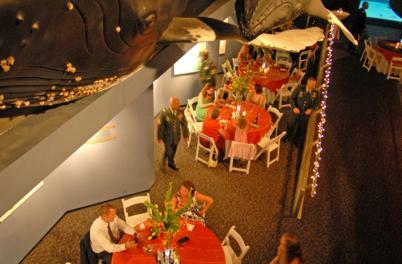 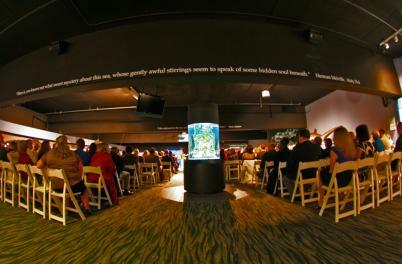 As a unique indoor venue, book your event in a private space at the North Carolina Aquarium at Fort Fisher. 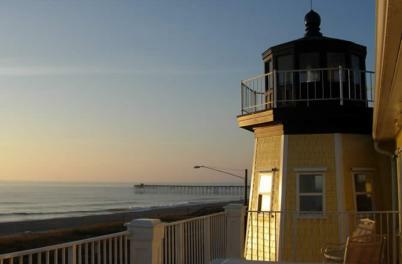 When it comes to romance and time spent bonding with the special people in your life, think Kure Beach for your special celebrations.